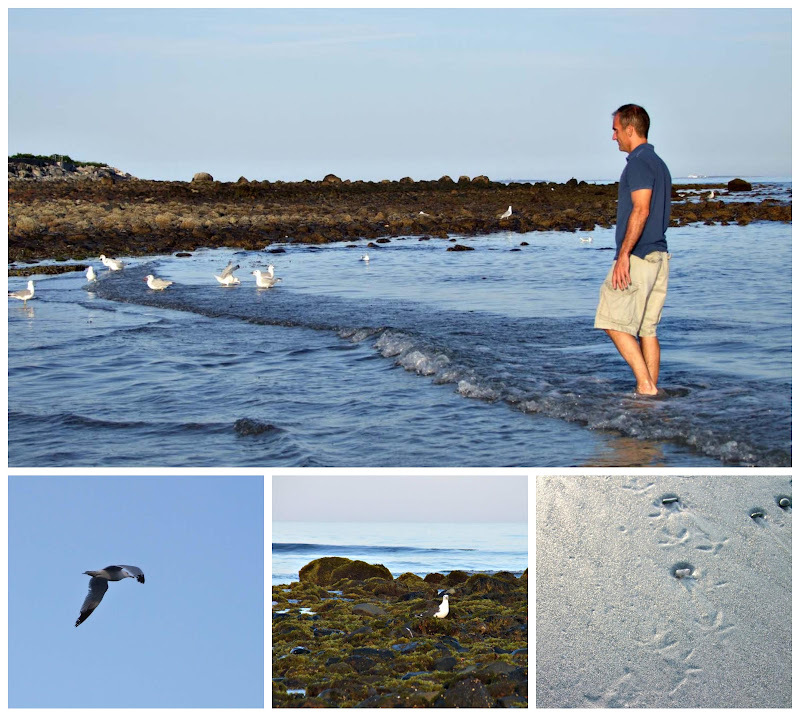 My husband seemed to think he was going to sneak up on the gulls. Quite honestly they didn't seem to mind to much! There was plenty to eat on this end of the beach so having a person nearby didn't really faze the birds too much. What you can't see is all the trash mixed in with the seaweed. Such a shame. Carry in, carry out should be the motto of anyone who goes to the beach. I still can't figure out what he was eating. It doesn't look like a shell I recognize. And maybe it's not a shell at all. 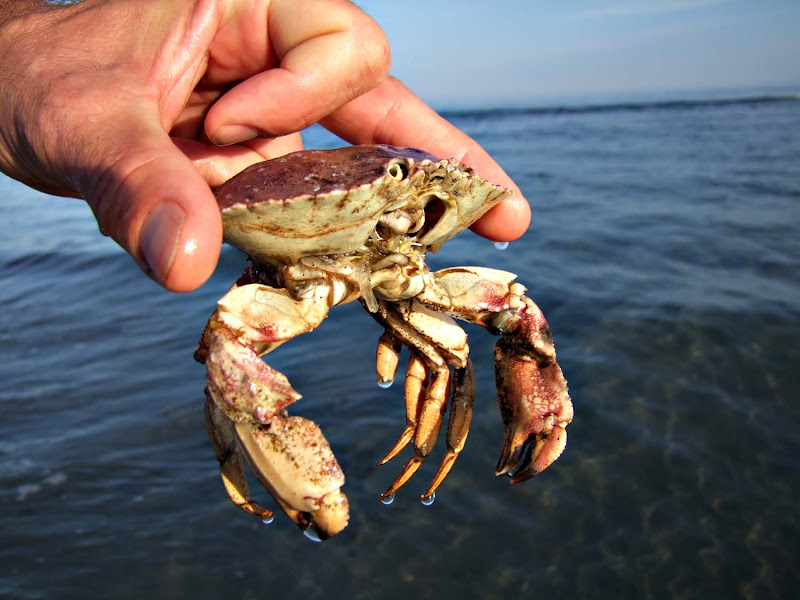 The poor crab, it had very recently passed on. Even the eyes were missing. And you look very pretty! Lovin' the turquoise flip flops! You look awesome! Awesome photos Sharon! you look lovely. What is a beach without seagulls? I don't mind them one bit & your photos of them are simply beautiful. Looks like you both had a lovely day at the beach...life is good, no? 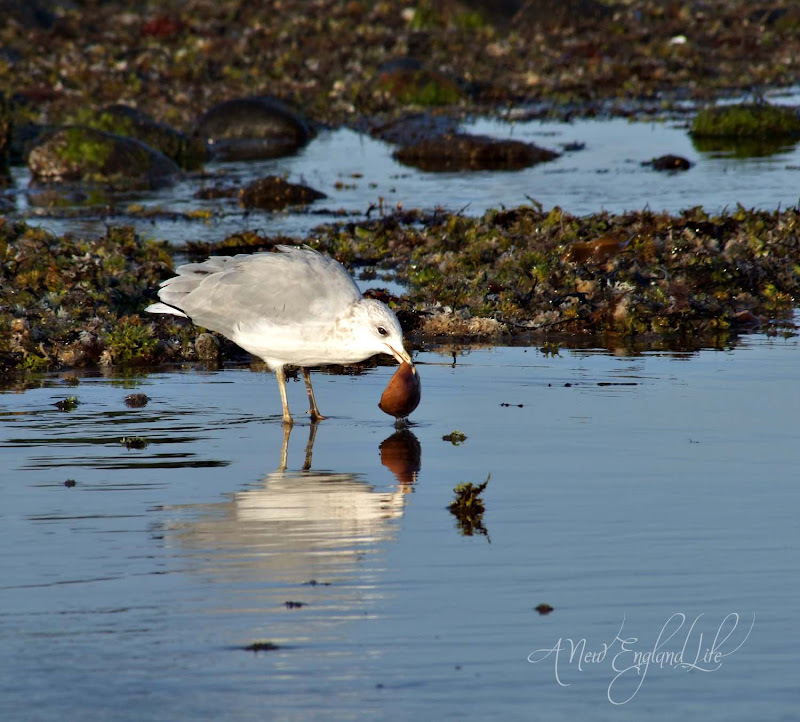 One of my guilty pleasures is watching ring-billed gulls. It's amazing that a creature so common can be so beautiful and fascinating. Your photos are lovely. Love this little walk on the water's edge with you, Sharon. You look lovely! Sharon, you do look ravishing. Seriously. And these photos are the best. Oh, I wish I were there with you on the beach... I only see the gulls in parking lots down here. 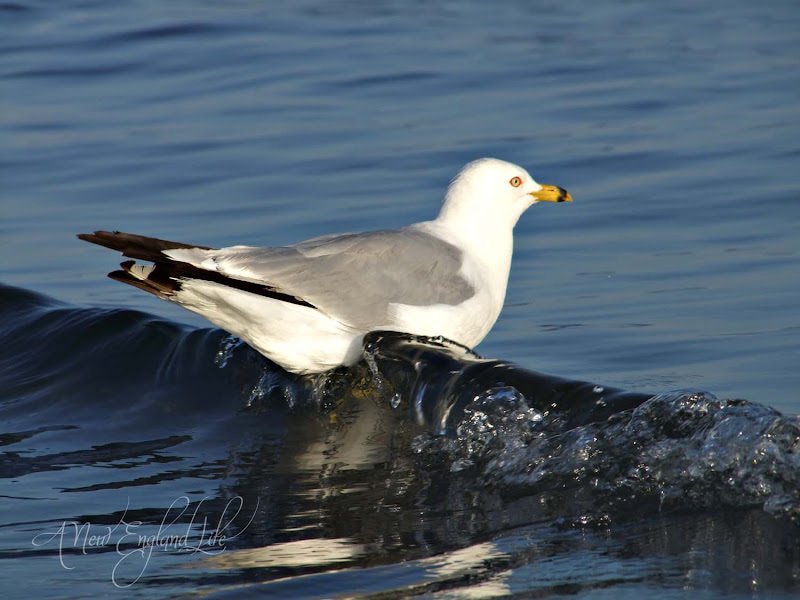 I love the picture of the gull riding the wave! And you're in my favorite color - nice picture of you, Sharon! Fantastic photos. Love them. And I agree that's a nice picture of you. Wow your photos jump off the screen at me. 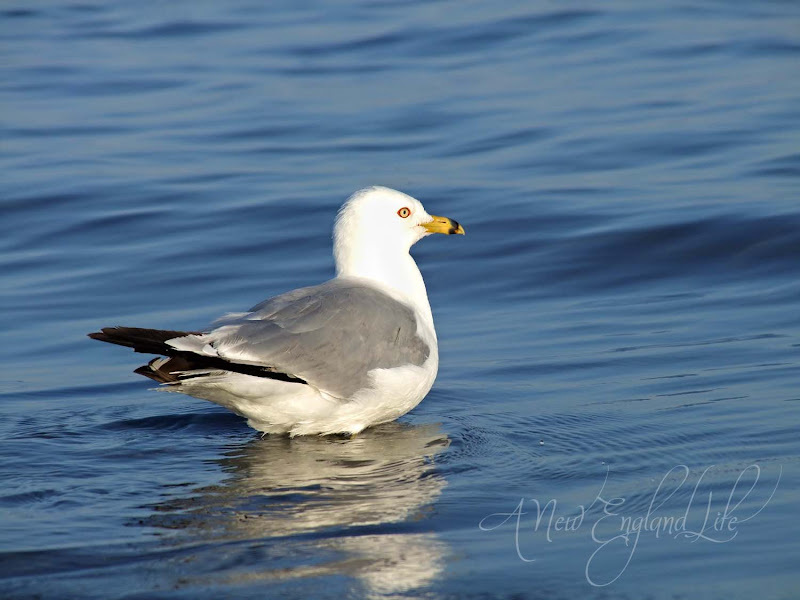 Wonderful job of photographing the gulls. 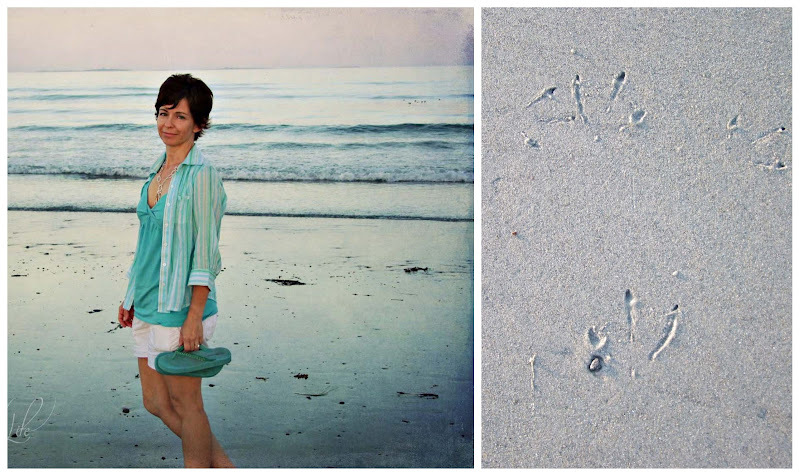 Lovely beachy post in the last days of Summer. As always, beautiful photos. I especially love the gull riding the waves. Wonderful picture of you. Thank you for taking us along on your walk on the beach. PS. I agree...carry on, carry off. Tee hee hee Sharon... not your feet? Are you sure?? 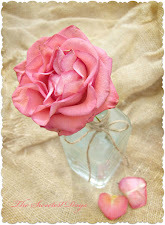 My eyes just love your photos ♥ - absolutely beautiful, as if I could just reach in and grab them. Hey lady, that is a cute picture of you. And you are about the size of a little bird, so how can you blame folks for wondering about those footprints, hmmm? Thanks for sharing your walk on the beach. Cute outfit! Beautiful day. I love seagulls too. And, the footprints they leave in the sand. That's a gorgeous photo of you, too! Another series of beautiful pictures Sharon and you look very pretty and young. Wow. These are such beautiful shots and so clear. I apologize about the Mr. Linky list being from last week. The new list is up and I hope you're able to repost your link so no one misses these wonderful shots. you captured clear interesting images from your excursion to the beach. Thanks for sharing your day at the beach... your photo's are as good as being there! Is that you? You are gorgeous! And I cracked to laughter here about that footprints hahahaha makes my day. Happy Tuesday! Wow, I love the photo of seagulls jumping on the tides what a good catch...that's a beautiful beach to visit and who's footprints is that? the crab? What a fun time you had at the beach. Love the silver-grey reflection in the first and the surfing sea gull, nice shot of the hind quarters of the on in flight too. Such nice photos, as always! I feel like I could reach out and touch the water in these photos. Oh, and you look gorgeous by the way! I, too, love seagulls. These pictures are so beautiful! I love the reflection of the gulls in the water. Can you shoot me an email to tell me how you post the large size photos on your blog? I'd appreciate it - thanks! Fantastic photos! really full of life.. 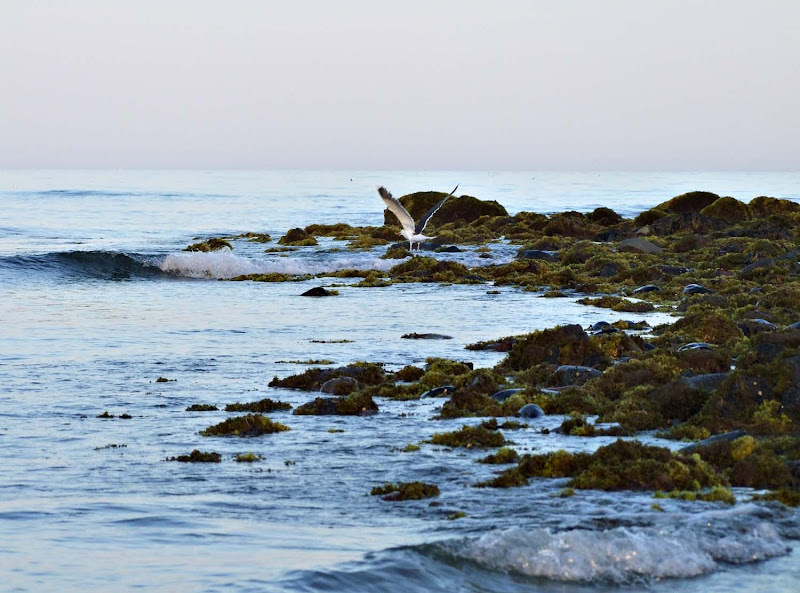 Absolutely wonderful captures, especially the gull body surfing... wonder where he learned to do that! LoL! Hello there! greetings from Guatemala. Coming by through Susan's Writing Straight from the Heart. Gorgeous blog you have going on here. I absolutely adore your pictures. I like to see the surroundings of places in the world I can only imagine to visit. Your area is simply breath-taking. Thanks for sharing! Great shot of the gull jumping the wave! Gorgeous shots! Captivating! You look wonderful, Sharon. I love that color you are wearing! Beautiful! 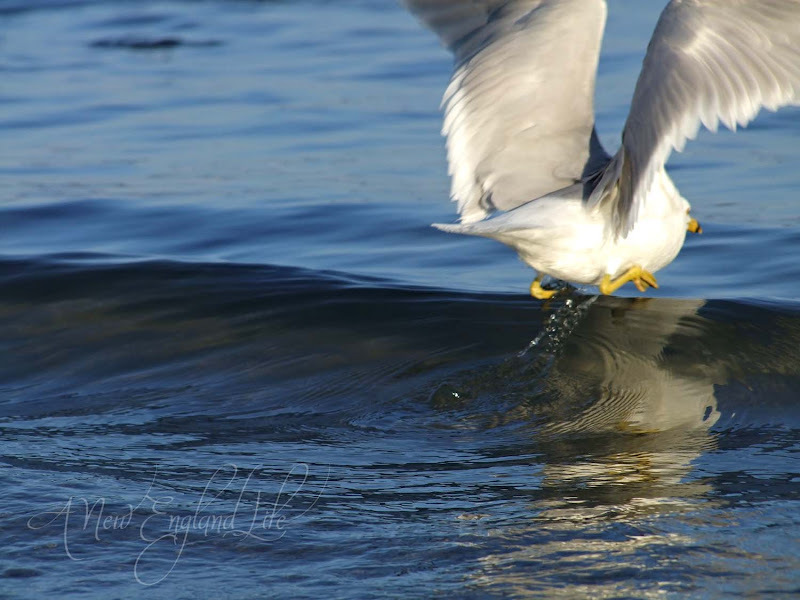 I'm especially amazed by the water on the second gull picture. They may be the rats of the ocean...but then, I like rats too (or, actually, mice). 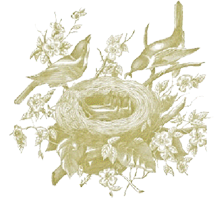 If you are looking for fast and easy money please visti my [url=http://www.biznes.mass-media.net.pl]web site[/url]. I'm offering good job in-house if you have Internet connection only. Please contact me if you need money shot. 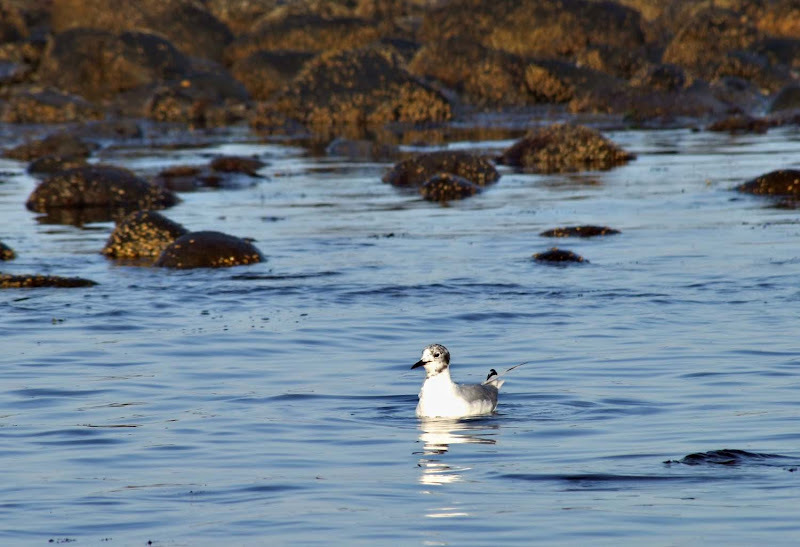 Your photos are truly gorgeous..I never saw a sea gull look so great.